M V W GRUFF delivers again with this one Favorite track: Trumpet Tune. 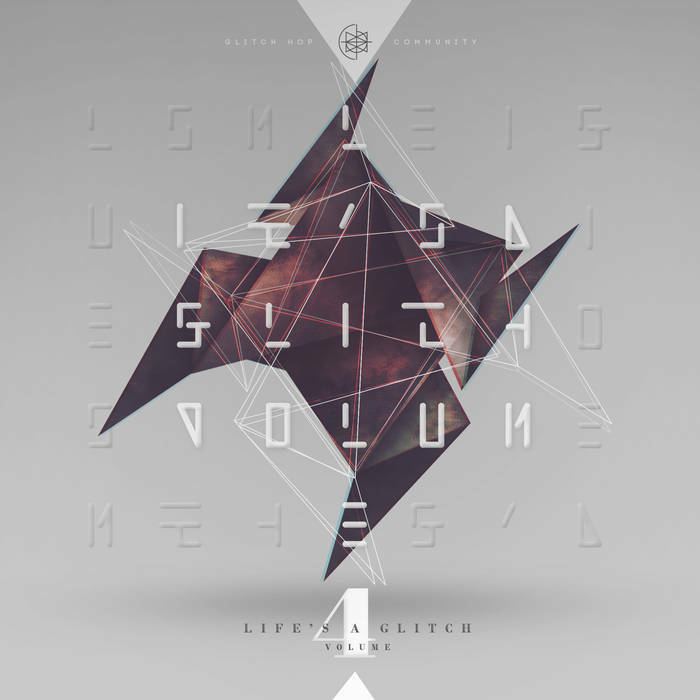 ● The fourth part of Glitch Hop Community’s one of a kind compilation serial called "Life’s A Glitch Volume 4" has landed. Breaking the tradition this time less known but some real gifted artists got the chance to show off their talent on the Community’s brand new EP including tight tunes by Topher Zero, GRUFF, Coarse, Mr. 50 and Dephicit. You can expect nothing but the purest glitch hop vibes straight up and down throughout all five tracks. Sounding clean but still dirty where it has to be. The bar of the quality was raised high in the beginning and it stays there to the end. But the end has not come yet. If you thought it was over, think again!